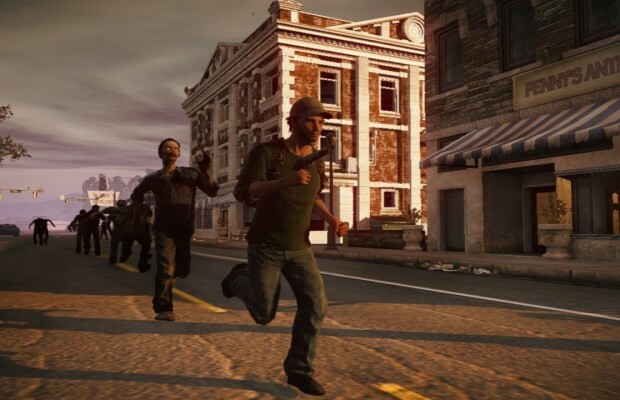 Undead Labs’ open world zombie survival game State of Decay is finally just about due for some DLC. Undead has released some information on the DLC, as well as a trailer. Dubbed “Breakdown,” this DLC is, according to Undead Labs, “Less story, more survival. Long-term survival. More difficulty. New achievements, survivors, and weapons.” According to the trailer, an endless mode as well as plenty of new content and challenges will await you in the new DLC. Additionally. the DLC will be accompanied by Title Update 4, which will make several improvements and add a new loot distribution system. Finally, the PC version of the game released without keyboard support–only controllers would work. That will be fixed a few days prior to the DLC and Title Update drop. Check out the trailer below. Are you enjoying State of Decay, or does this trailer make/break your desire to play it for the first time? Tell us in the comments or find us on Facebook and Twitter!